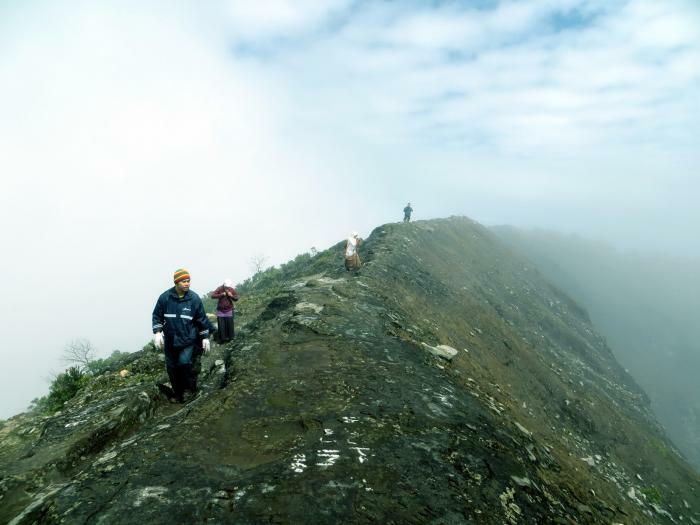 Mount Ciremai National Park or Gunung Ciremai National Park is located in the province of West Java, Indonesia. Some endemic or endangered flora and fauna are being protected in this national park, such as Pinus merkusii, Castanopsis javanica, Fragraera blumii, Villubrunes rubescens, Macaranga denticulatan, Lithocarpus sundaicus, Elaeocarpus stipularis, Ardisia cymosa, Platea latifolia, Leopard, Javan Muntjac, Zaglossus bruijni, Javan Surili, Javan Hawk-eagle and Python species. Last edited by Lionna; 27-07-2016 at 09:39.